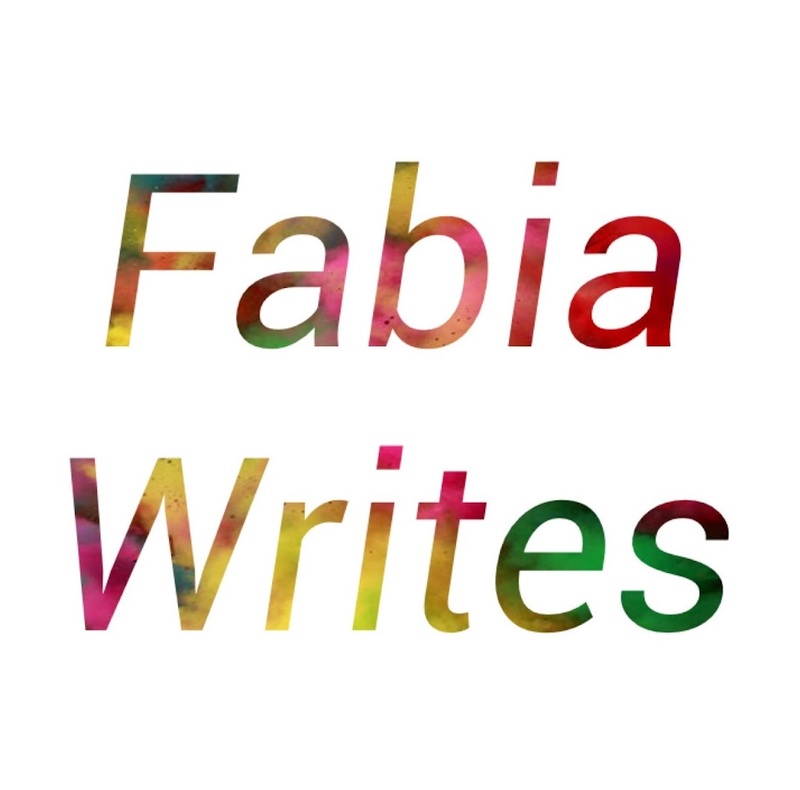 Fabia Writes: How To Build A Whole New World For Fantasy And Sci-fi Novels? World building even though it sounds interesting and fun it is hectic and makes us stressful. It is just something that keeps us writers worry continuously while writing. One wrong use of any sentence and the whole of effort of world building collapses. The world building in a fantasy novel can either be rewarding or a project that should be left in the files of your computer or inside your drawer collecting dusts and it never should published again. So, how to build a world? I present you these rules to write a world for your sci-fi and fantasy novels. Let me know whether any of these works for you or doesn't. Also let me know what you think about today's post. 1. Get Inspiration But Do Not Copy Them: If you want to write something about wizard world you can read ll the magical books and look at the style of writing in books such as Harry Potter. But we do not need any more books having a boy who survived from the attack from the most wanted murderer and a wizard and ended up having a lightening scar on his forehead. Sure everything is done before and all the books in the entire planet have at least 1 similar style and concept. What should be done is creating your very own magical world. Something that only come from within you or from your subconscious mind. 2. Give a vivid description of all your characters: Your character should seem real to your readers. What I mean is your readers should really understand and literally know them well through their minds eye. This required especially in fantasy and sci-fi novels. It might not be necessary in novels of other genres. Why this is required? Especially in sci-fi and fantasy there seem to be a lot of characters and it is easy to lose track of their life and what they do or who they are while we are engrossed with the story. 3. Create a Different Language: Having different language in the book can increase interest in your readers mind. It just gives a whole new style and edge to your book. I am not telling you to write the whole book in a very different language created only by you. What you can do is throw some unique languages here and there along with the language your book is written in. But before you do that make sure you have build up or at least created the background of your world. Make sure that your readers know your character before they know what unique language they speak. 4. Consider the setting of the place: In 30 percent of the book describe clearly about the settings. Lets say your setting is in a snow land, you do not want your people to wear tropical shorts, right? That would make no sense. Also make sure you describe or throw bits of information about plants and animals. The trick to put them in the story is when you describe a character living or staying on the place. The other way is when couple characters are in the plot. 5. Consider The Economy: Give a little bit of back story or describe shortly about the economy. Who runs your fantasy and/or sci-fi world? Is the government providing enough? Are they good or are they bad? Write about the condition of the living condition of the people, and also make sure write about the currency or how they trade. Along with the economy as a whole, the subcategories like education and infrastructure are important as well. The best way to write it is after the opening of the chapter or somewhere in the first couple of chapters. It is better to set a scene or a little story about a characters day to day life and put some of these important factors in your book. 6. Open with a bang: You do not want your readers to flip the pages continuously not getting anything at all. Also you do not want your readers to read all those cliche day to day activities. You want them to be excited, curious and ask the question "What happens next?" Brainstorm your idea before you write sci-fi and fantasy novels. Once you have an idea write them down in a note pad or your iphones note. Or you can put it aside in MS word. Now, all you have to do is come with a hint of fantasy or sci-fi in the beginning of the novel. What you can do is put your characters in a jittery state after they experience the unexpected. Put them through stress, sadness, happiness r any kind of emotion associated with the event. That way the readers will relate to them from the beginning. 7. A dramatic end is the way to end: A boring happy ending is not what we expect from fantasy or scifi. It should be mysterious, dramatic, or with a fight scene or it can be a scene where the protagonist wins the fight nearly escaping the death. Even if its a happy ending make it something exceptionally emotional that makes the reader keep coming back to read your ending. There are the 7 rules I believe makes a sci-fi book interesting and fascinating to read.